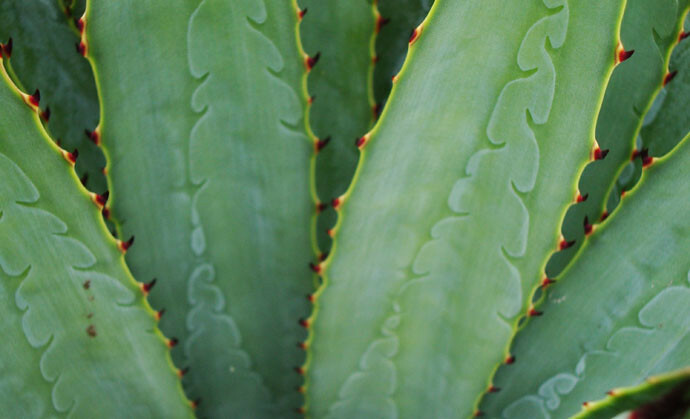 Agave is an awe-inspiring plant. It has it been entangled with human culture for centuries, in the form of food, drink, medicine, textiles and as a source of energy. Its growth is majestic: agave takes decades to become fertile, growing up to several meters high from where its flower explodes, shooting seeds as far as possible. After this dramatic climax, the plant dies. Inspired by this theatrical growth process, as well as the cultural significance of agave, Bartaku and Christian Thornton from the glass studio Xaquixe come together in August to prototype a ‘closed-loop’ glass sculpture that will accompany one agave plant throughout its long growth process, slowly accumulating energy only to dissipate it violently and rapidly in a brief but majestic ceremony of fertility. The shards of glass will be collected and recycled by Studio Xaquixe, incinerating the agave biomass from the dead plants to melt the glass into new artworks.